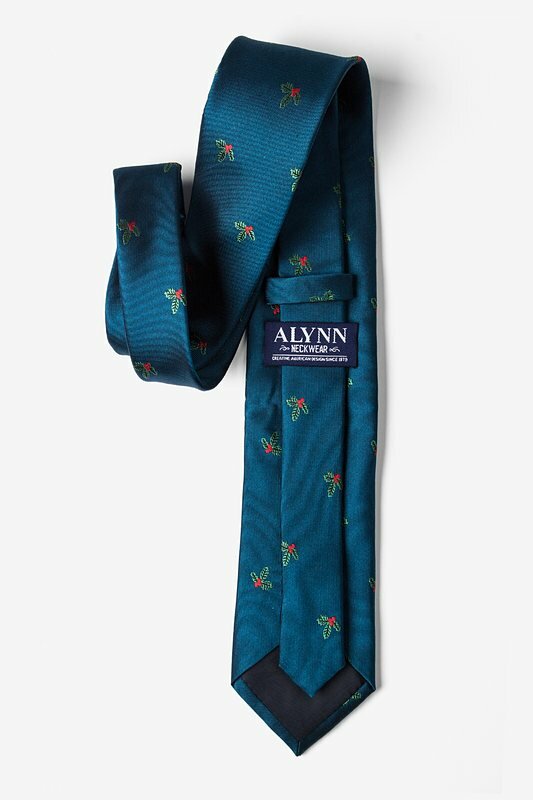 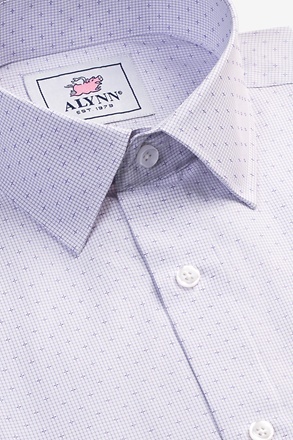 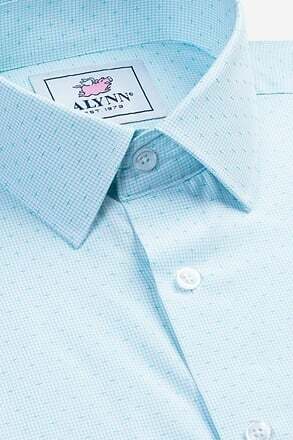 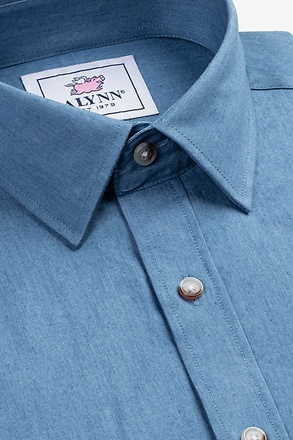 Spread Christmas cheer with Alynn Neckwear's sophisticated Holly-er Than Thou necktie. 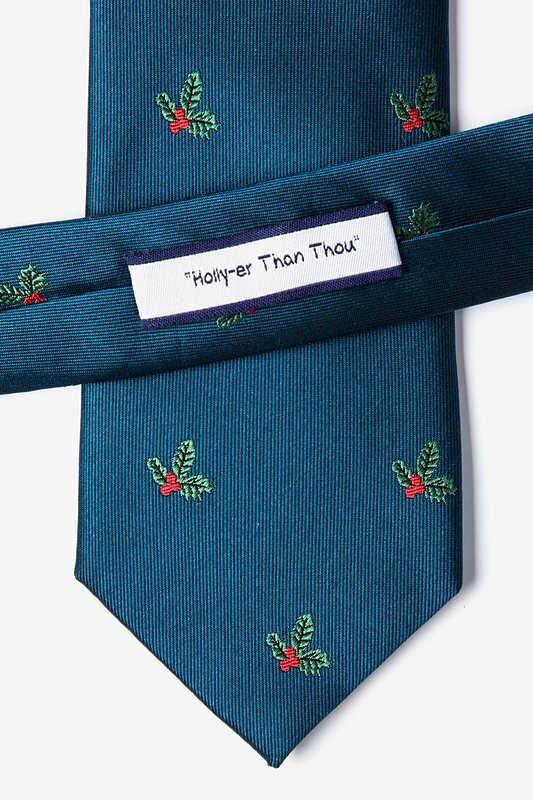 This 100% silk tie features subtle sprigs of red and green holly across a back... read more Spread Christmas cheer with Alynn Neckwear's sophisticated Holly-er Than Thou necktie. 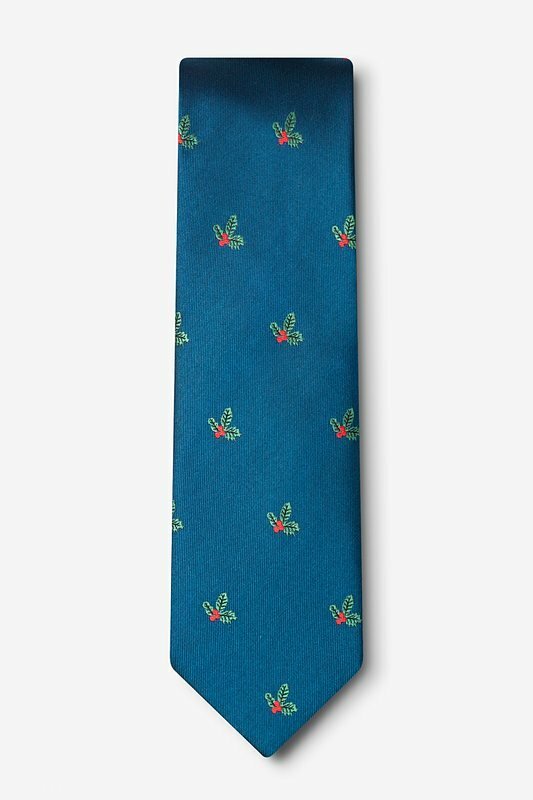 This 100% silk tie features subtle sprigs of red and green holly across a background of dark blue. 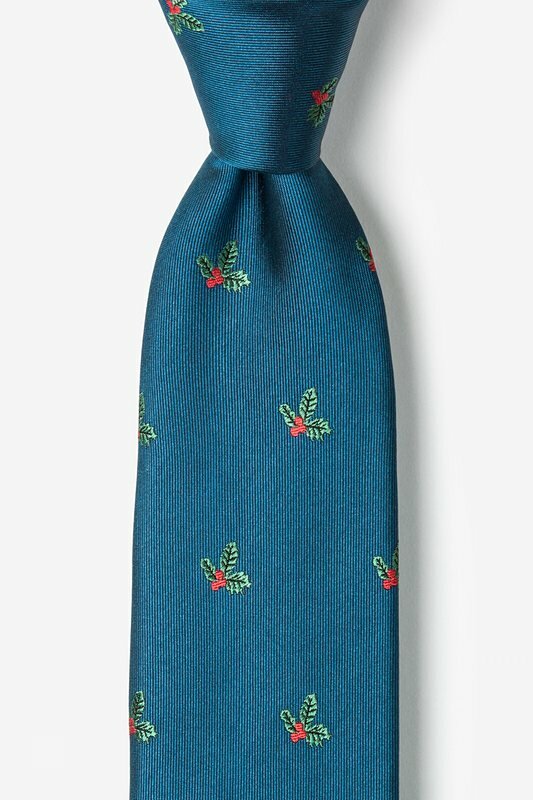 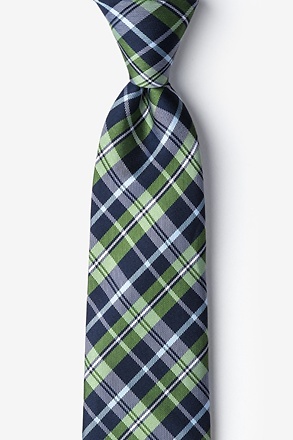 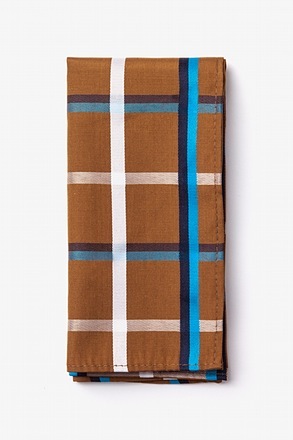 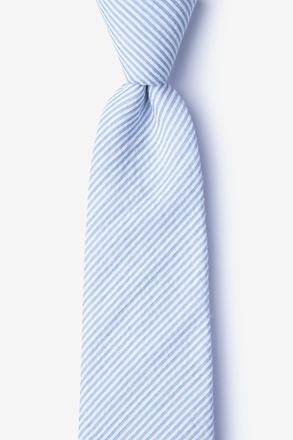 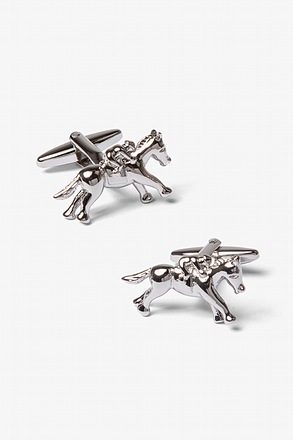 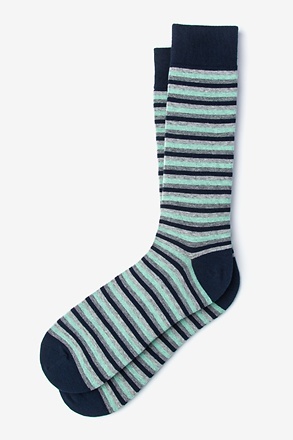 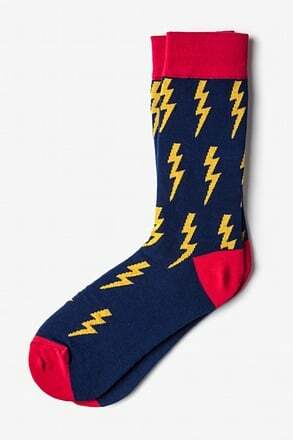 With this tie, your love for the holiday season will pair nicely with your favorite suit.